Strategic direction & Team Spirit needed? Join thousands of other CEO's and directors. She has more than 20 years of experience as global marketing director in consumer health and ‘big pharma’. As Senz owner, she inspired dozens of companies and teams (in all types of industries) to recognize and build their unique position in the market. With her teams she reached the #1 position in 5 highly-competitive markets (globally!). She helps company- and brand owners with a mission, who want to reach a next sales level, to get more clients. With her global marketing experience, knowledge of psychology, leadership and the newest neuro-marketing tools, she is a one of a kind in South-East Asia. 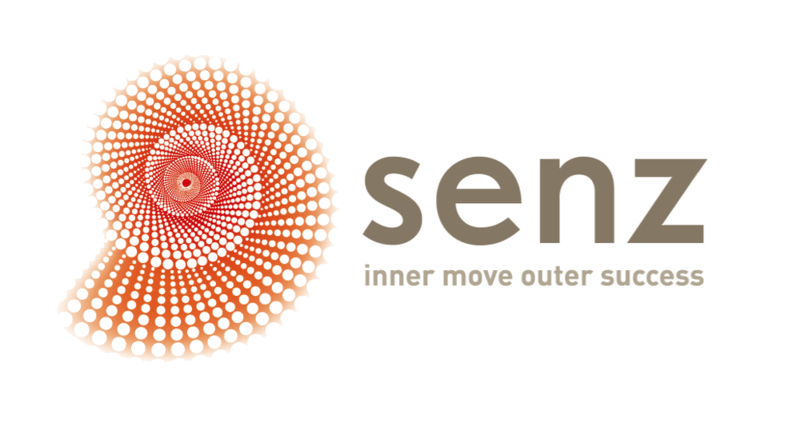 The Senz programs have been rated a 9+ (out of 10) for many years. Do you lead a team? Do you have a sales conversation tomorrow? Need to write a persuasive email? Just follow the steps and notice the difference yourself! Interest in people, drive, entrepreneurship & innovation are typical for her. She knows what it takes to become a global market leader. 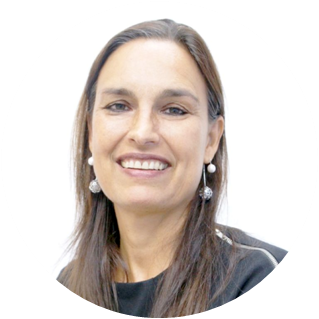 The combination of global executive marketing experience and deep knowledge of psychology, innovation and leadership have a high added value for her clients. Her mission: helping companies and leaders to find & implement their unique added value and contribution to society.